Now following adapters are available. 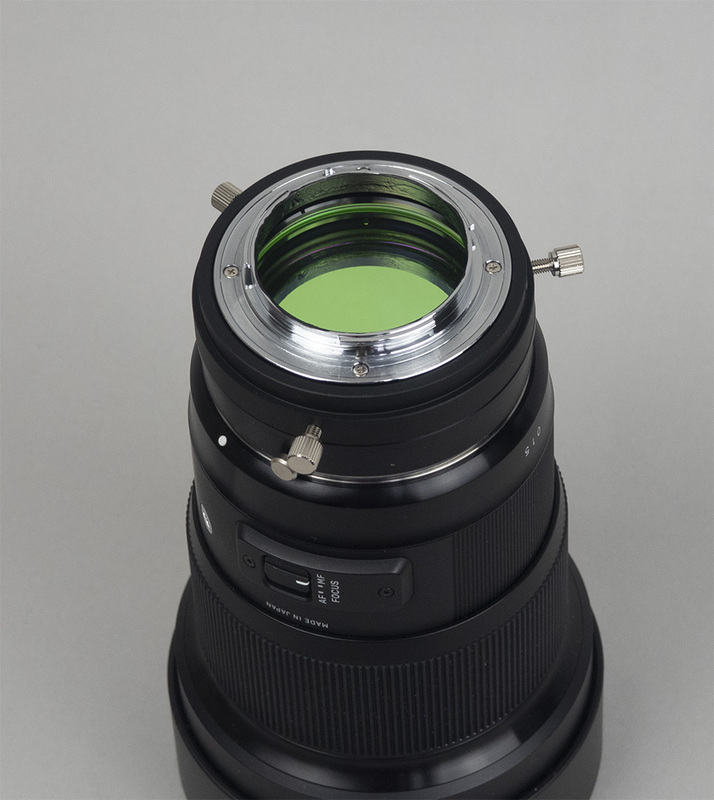 A pair of adapters allow you to set 52mm or 48mm filter between a lens and a camera. Thanks for the short flange back mirrorless bodies. 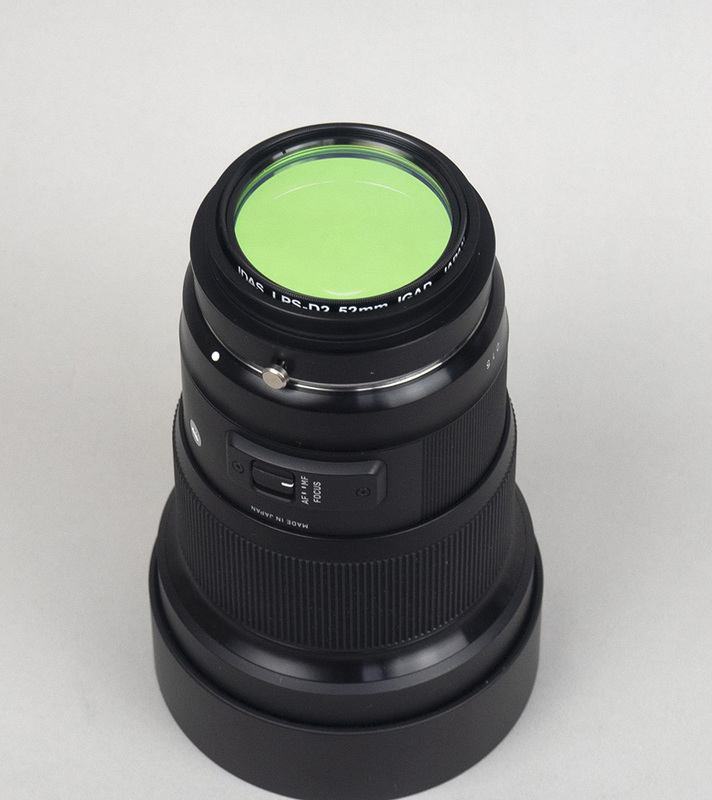 So this is the solution for people who are looking for setting a filter behind wide-angle lenses. An extra benefit is the camera orientation. A pair of adapters are $219.00. Specify 48mm or 52mm. Each adapter is sold separately too. Japanese-made rigid bayonet interfaces. Tight and solid fitting at both sides. 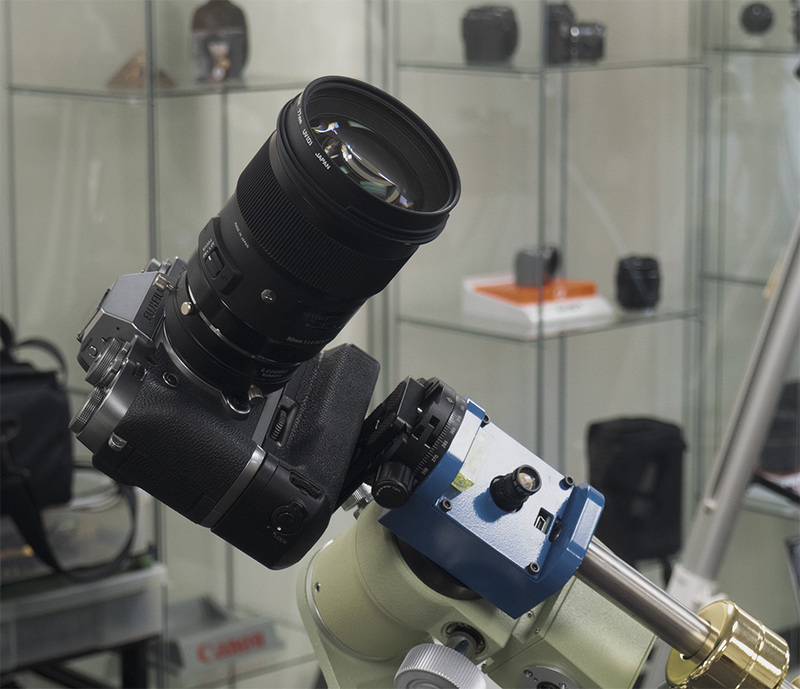 By same way, this will work with Canon R and Nikon Z full camera too. ~ by tedishikawa on September 18, 2018.